HDR for photos and videos captures natural colours in any light. HDR (High Dynamic Range) is an imaging technology used to capture clear photos against strong backlight. With HDR, the camera captures the same image at different exposure levels and layers them to create one optimised photo. Xperia Z introduces HDR to video, so that you can film even in high contrast situations, like in front of a window or with the sun behind your subject. Now it’s always easy to get a great shot. With Superior Auto, you don’t have to know the ins and outs of camera settings to make use of them. In Superior Auto mode, the camera combines Scene Recognition with high quality and high performance image processing technology (HDR and noise reduction) to automatically shoot with the optimal settings. And your Android device is automatically optimised for 36 different scenes, so you always get the best shot. The 13 megapixel camera is built with the same modules as leading Sony cameras. 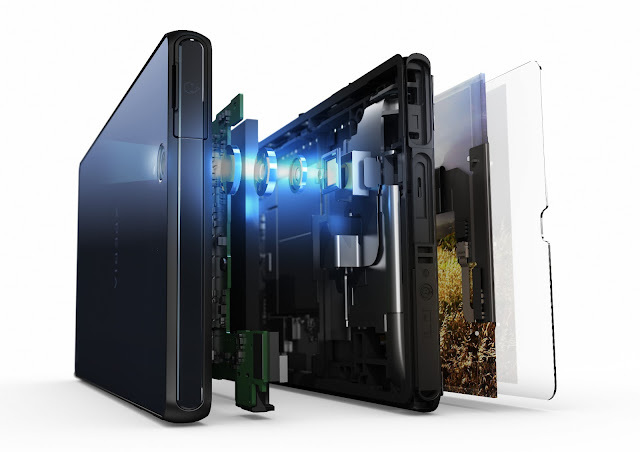 Exmor RS™ for mobile is an evolution of our Sony image sensor technology, with a next-generation BSI light sensor. By adopting the technology of luminance and colour noise reduction, we’ve created a camera that snaps highly detailed shots with low noise – even in challenging lighting conditions. You’re now also able to reproduce objects in more vivid colours and capture night images and faces in stunning clarity. Exmor RS™ for mobile includes HDR video, for clear shots even when your subject is backlit. We’ve included the Sony Exmor R™ for mobile sensor on the full HD front camera, so you can take self-portraits or chat in lowlight conditions as well. And both the front and rear cameras support HDR photos. With our water and dust-resistant smartphone, you can capture sharp photos and videos even in wet or dusty conditions. You can also enjoy capturing great photos while you are recording a video, and you have loads of picture effects to give it that extra touch. Finally, don’t forget to enjoy the pictures you’ve taken in various destinations on the truly intuitive Globe view. 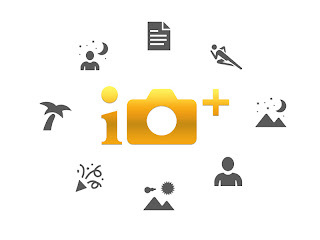 Our intuitive scaling mechanism is unique to Sony and makes it easy to find the picture you’re searching for in your album – quickly. Or search your personalised globe to find shots taken and tagged with specific locations.